Texas has broken its voter registration record with 15.6 million people ahead of a highly anticipated Senate race between Ted Cruz and Beto O'Rourke. HOUSTON (AP) — Texas has set a new voter registration record of 15.6 million people ahead of the highly anticipated Senate race between Republican Sen. Ted Cruz and Democratic Rep. Beto O'Rourke. Texas Secretary of State Rolando Pablos told the Houston Chronicle that the state's voter rolls have grown by 1.6 million since the last midterm election in 2014. 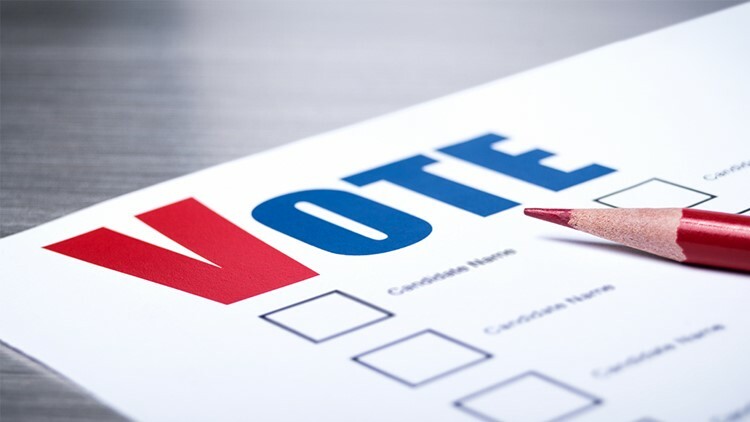 "Recently, we have heard from a number of county election officials who tell us they are witnessing voter registration rates and voter enthusiasm in a midterm year that we usually see before presidential-year elections, which is phenomenal," Pablos said. "On the whole, we are seeing Texans become more engaged, which is very healthy for the future of our state." Harris County had 55,000 voters register over the past six months, which is more than any other county. Suburban counties near Houston have seen pronounced voter growth, with rolls in Fort Bend and Montgomery counties growing by 3 percent. Collin and Denton counties north of the Dallas-Fort Worth area saw voter registration spike by almost 4 percent. "Competitive elections increase voter interest," said Brandon Rottinghaus, a political scientist at the University of Houston. But the surge in voter registration doesn't provide much clarity on who will show up to cast a ballot.